Anyone who has ever been in the market for a new blender understands how difficult it can be to make the right decision. This is common as there are so many different brands and styles to choose from. 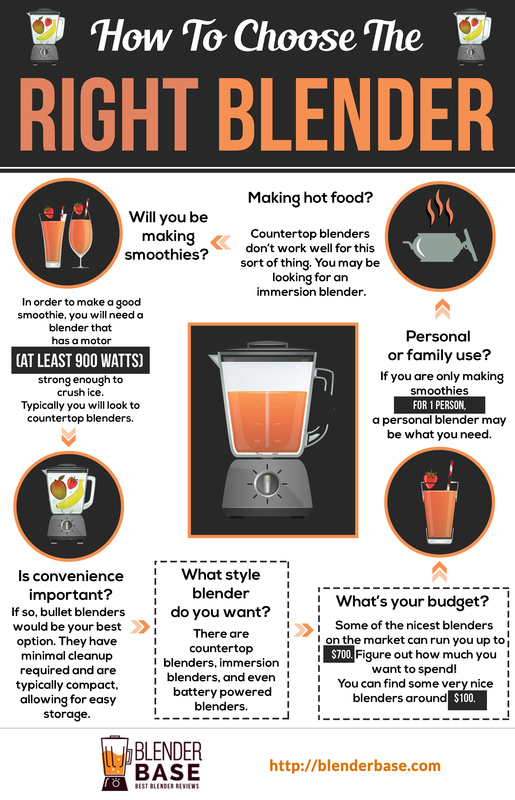 The following infographic will help you in the buying process and search for top smoothie blenders. Follow along and you will have a much better idea of what blender is right for you.